Naukri.com has made some of the best and most memorable ads right from the Hari Sadu days. Their latest campaign with the slogan ‘jobs are back’ is way too clever. After the slump in their business this is a very clever way to improve their revenues by instilling a positive feeling in the job market. What they are also doing very insightfully is tele marketing their resume management services to hordes of job seekers quite aggressively. They understand the pent up feelings in the job seekers and perhaps sense that they would all be now looking at taking up these kind of services and that the market is on a brink of a Tsunami of resumes. I do not know if job market is back to where it was as earlier. Nor do I know if these services are known to provide any additional help to the job seekers. Economists would say that the labour market usually trails economic recovery by at least a couple of months. To be fair Business World and TOI have been talking about this ‘jobs are back’ phenomenon since Oct-Nov so we should be there now for sure…staring in to a sea of job options. This also shows in our company as we have started hiring for sure but very cautiously. It will be the same most places so while there will be jobs, it wont be the same as in mid 2008. Nevertheless, I am quite impressed with the marketing team at naukri.com and I am sure they may be looking at a favourable ROI for their campaign. The last 18 months continue to teach some very important lessons in human resource management. 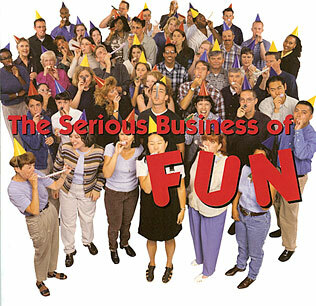 There was a time when fun at work was a strong means for achieving employee engagement. It is still perceived to be so. However I am beginning to see that this works only beyond a certain threshold of employee engagement or the belongingness to the organisation. Social events, fun at work etc lose meaning if they can not be supported by a larger business context in which everyone is striving to grow. In the absence of growth and positivism, the social events are quite lackluster. When they lose engagement they also get detached from the organisation and when organisations reach this level, you need to bring back the other elements that drive engagement. The most being positivism, growth and a sense of control over ones future. Only the business leadership can help drive this through ‘talking’ positivism into the organisation. They need to be able to show a future that has opportunities and growth. Leadership today is more critical than even for organisational sustenance and growth. Fun at work can catalyze engagement only when the engagement is already at a certain level. Nothing is more important for employee engagement than growth opportunities and progress. Fun at work is fun only when there is fun to work. 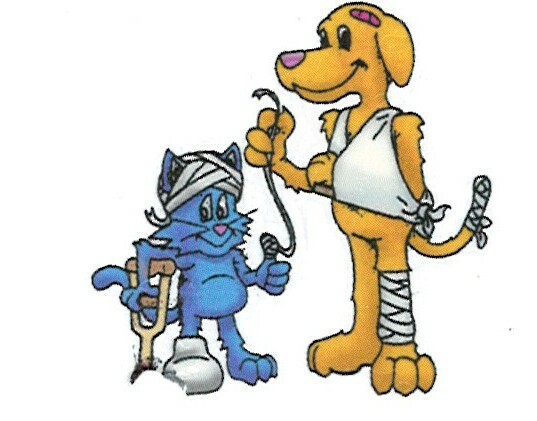 Rehabilitation for a recession hit company takes time. This we have read and learnt. However the really difficult part of this road to recovery is finding that missing spirit somewhere. When everyone merely works as machines – clocking time, being cattle, -where does inspiration come from? Well-performing engaged employees remain dull and detached. Deadlines get postponed, ideas are shelved for later. It is little excitement where there was thrill. Everyone wants to see the spirit again. Leadership plays this very important role of engaging people today by talking continuously about growth and future. Of possibilities and new horizons. When growth – of people, their careers, the company, its products gets truncated, the organisation becomes endangered and so do its people. It seems the purpose of organisations is growth and motion. And when this is provided to people, they will see the spirit again. I think this is another danger looming in companies. With large scale layoffs in companies, it has been known that the risk taking capacity of individuals takes a severe beating among the survivors. Whats can be worse is that if there isnt enough confidence built back in to the survivors, what starts as an aversion to risk develops slowly into fear of doing anything non compliant and slowly this would change to making sure you do everything your boss wants you to. The tendency to become subservient will get promounced across the organisation out of a constant fear and insecurity. Unchecked across the organisation this can lead to a culture of sycophancy among those who stay back in the company. Ofcourse a lot depends on the reporting managers and how they handle their teams, but reporting managers are also likely to bask in this new found glory. This recession is teaching us totally new things. Another challenge for HR folks! 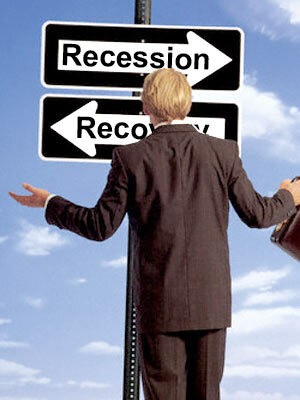 Even though the worse may be over, this recession has left scars that run fairly deep. Sufficient time has elapsed for the feeling of betralyal, andger and shock to settle in but many employees would still be in a stage of resignation, an unhealthy detachment or indifference to the work environment. I am beginning to understand how important it is to have a feeling of control over your future, even if it is delusionary. In the absence of such a feeling it is difficult to have any kind of commitment. It just turns us humans in to goats. Today employees in organisation that have seen large scale layoffs are in this vaccum where the sense of purpose is weakened if not lost completely. In such a scenario many people hope to get in to another job that will take them away from the negative environment that might have set in these companies. I wonder why such employees are not able to find hope in their current workplaces. A simplistic answer would be to generalise and say that people just want to run away from their negativities rather than turn it around at their own workplaces. While in reality I think the management needs to provide this hope in their own companies. They need to give back a sense of control to their employees. Unless this happens, the churn will be higher as things get better. Commitment without a sense of control just doesnt happen.